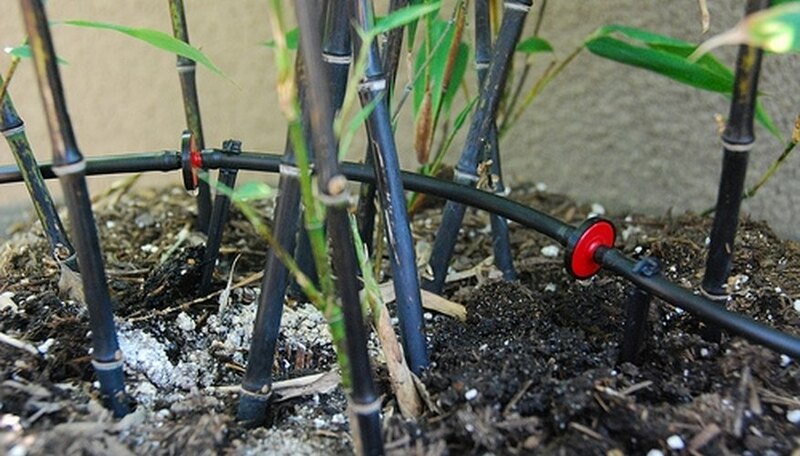 Drip irrigation, also called trickle irrigation, is a method of watering plants. A drip irrigation system carries water directly to the base of each individual plant, where it drips slowly, so that less water is wasted. Drip systems are often used in farms and large gardens, but are equally effective in your home garden or even for houseplants. They are easily customizable and can be set up even by inexperienced gardeners. Putting a drip system into your garden is a great do-it-yourself project that will ultimately save you time and help your plants grow. 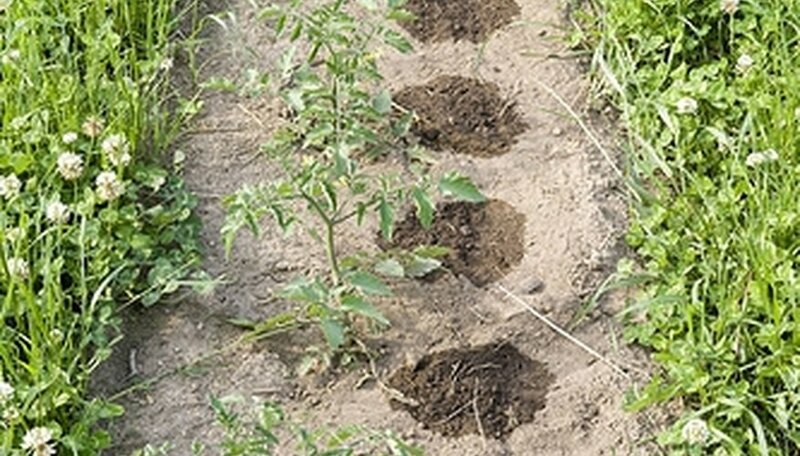 Drip irrigation, in many cases, is an ideal watering method. It saves water and fertilizer, while reducing soil erosion and nutrient leaching, by directing water only to where it is needed. It can be used in irregular, non-level fields. Most importantly, for many gardeners, it saves time, labor and energy. 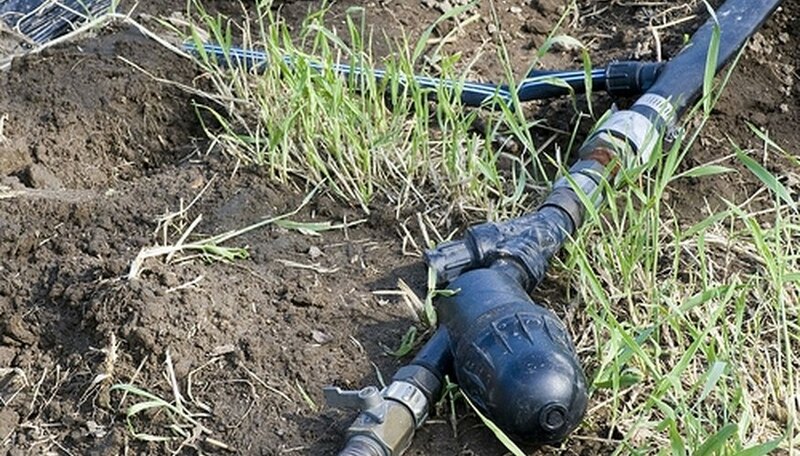 Drip irrigation's disadvantages are mostly related to maintenance. Because there are many components involved, parts will occasionally need replacing---or they'll come loose, causing water waste. The cost of the materials can make drip systems expensive to set up. Systems can clog when using unfiltered water or when lacking regular maintenance. 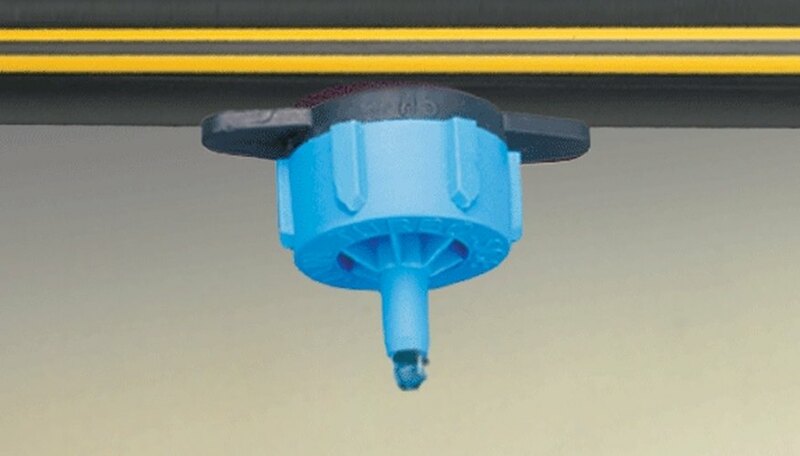 The components for a standard home drip system can be bought at most hardware stores. From your spigot or faucet, water runs through a backflow prevention device, pressure regulator and water filter. Attach drip tubing to the filter using a hose fitting. Drip tubing is normally black polyethylene hose, and can have a diameter from .25 to .75 inches. Use it to carry water wherever you have plants; at the base of each plant, insert one or more emitters into the tube. 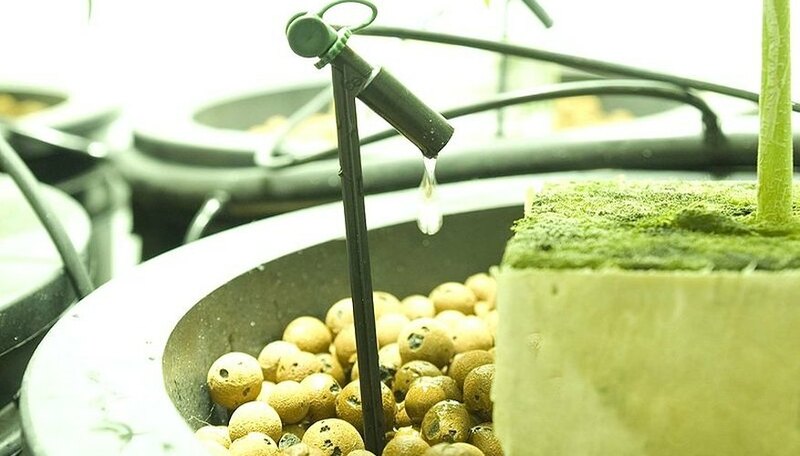 Emitters release water slowly into the soil, where it can be absorbed by the roots. Many people set their drip systems on a timer, so the plants are watered automatically. You will need to choose the correct size and length of tubing, as well as the number and type of emitters. This takes some planning. Before setting up your system, sketch the layout and consider each plant's water needs. You may also want to talk to an employee at your local hardware or garden store; they can help you choose the components that will work best for your system. Drip systems need to be checked regularly for clogs, loose/missing emitters, and other issues. Turn the water on and walk the line, checking the water flow at each plant. If water is slow or runs out, flush the line by removing the end cap and letting water flow through. Replace clogged emitters, plug small holes and switch out any damaged lengths of tubing. Because drip systems direct water to a single spot, fertilizer should be placed directly under the emitter. Some gardeners mix fertilizer with irrigation water, a process called "fertigation" which can be effective in larger fields or with dry soil.